Bangkok (VNA) – Thailand will begin reduce the export of natural rubber as from January 2018 to counter declining world rubber prices, according to the country’s agriculture ministry. The move is in line with agreement reached at the International Tripartite Rubber Council (ITRC)’s meeting in Chiang Mai, Thailand, in mid December 2017. The council comprises of Thailand, Indonesia and Malaysia. Thailand’s deputy minister of agriculture Luck Wajananawat, the ITRC meeting agreed to cut rubber export by 350,000 tonnes in the three first months of 2018 amidst concerns over strong drops in world rubber prices. Thailand will slash its exports by 230,000 tonnes, Indonesia – 95,000 tonnes and Malaysia – 20,000 tonnes. 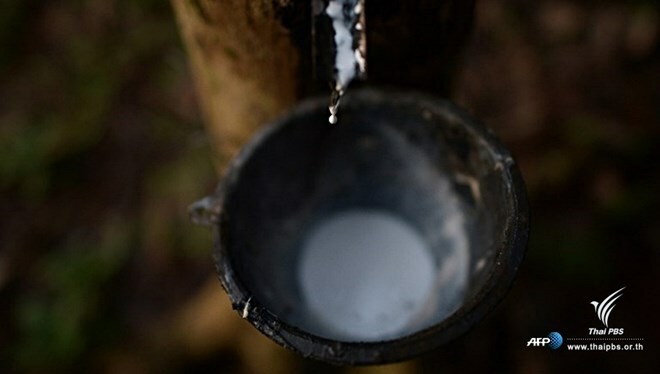 The three countries produce nearly 70 percent of the world’s natural rubber output.